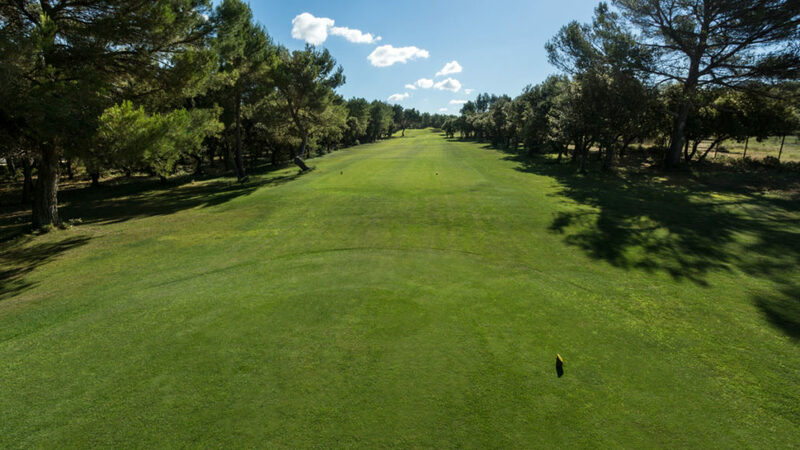 The original and technical layout of this course offers all players the opportunity to perfect their game, to learn and respect golf’s etiquette. 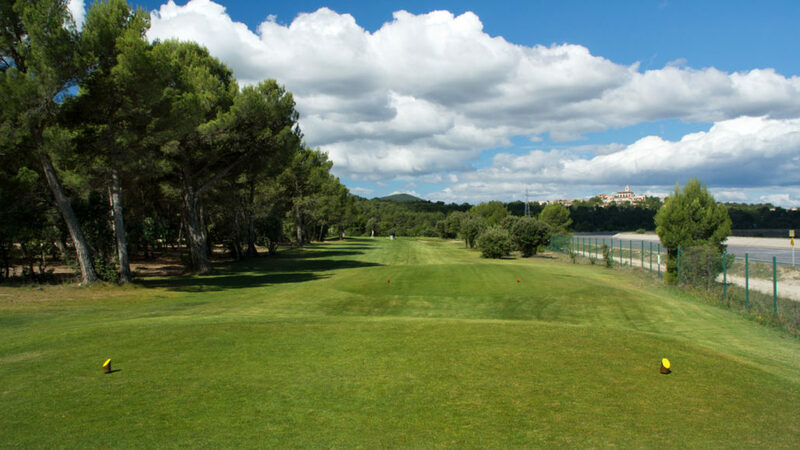 Designed with golfing spirit, you will not be disappointed by this course that knows how to keep all its promises. 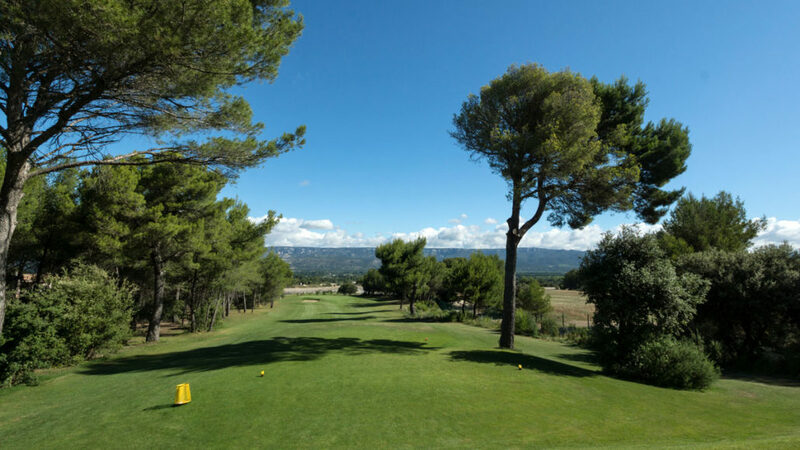 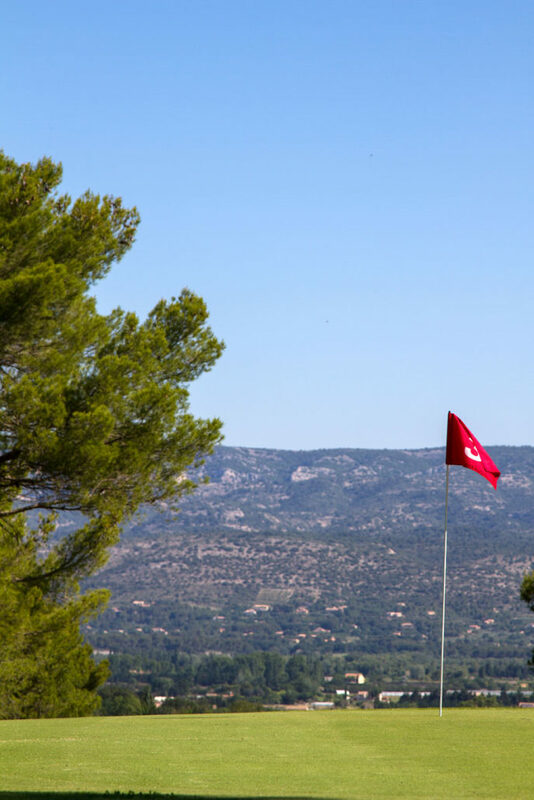 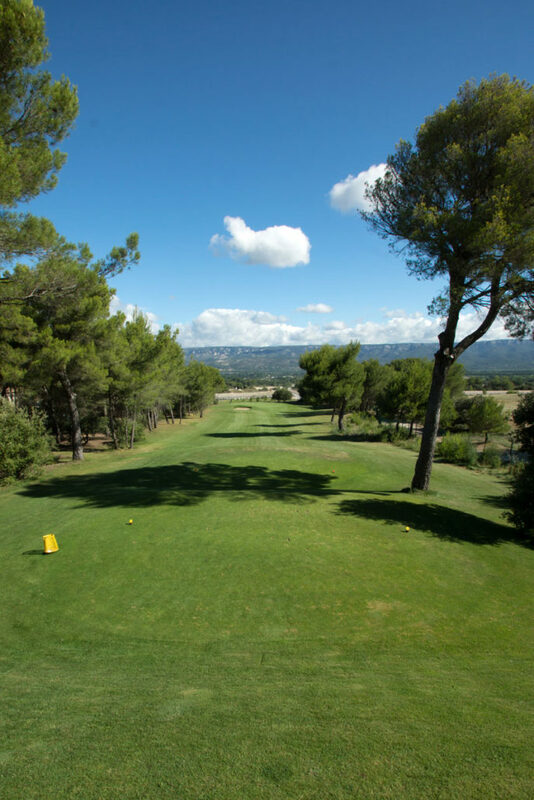 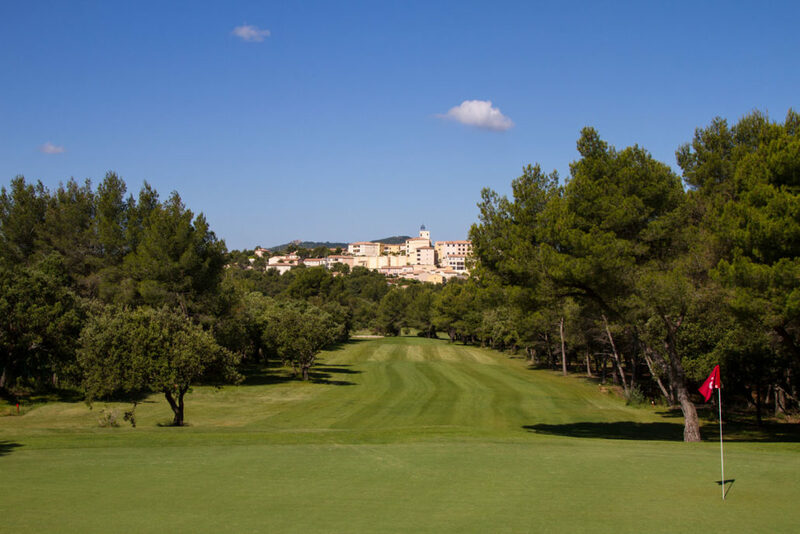 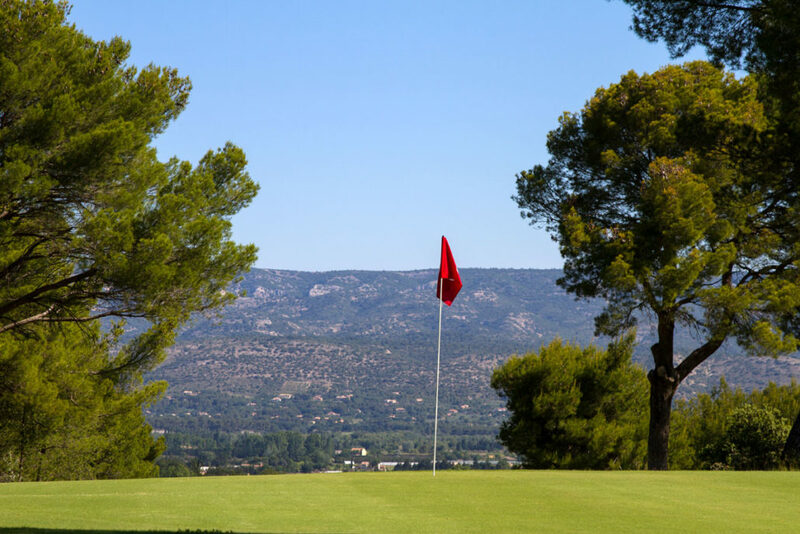 These superb 6 holes pierces the Provencal pine forest, running along the Canal de la Durance which gave it its name. 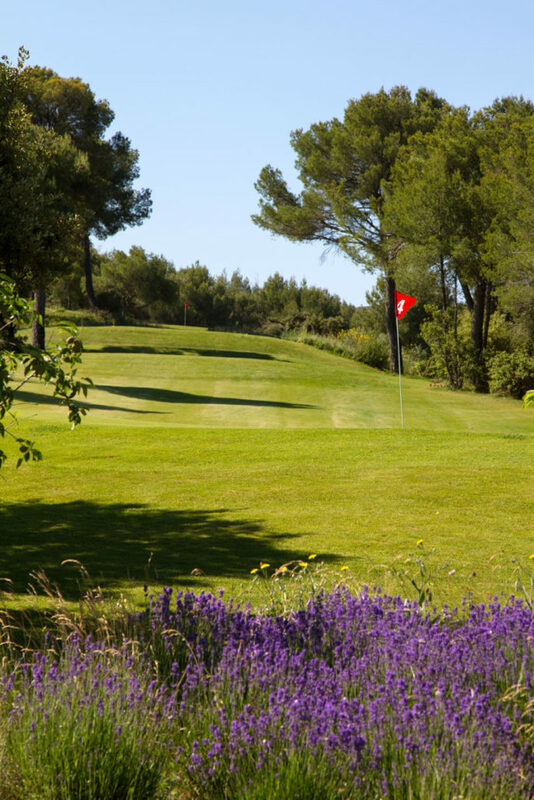 It is with the scent of thyme and pine that you can quickly enjoy a real game of golf or a training session between two appointments. 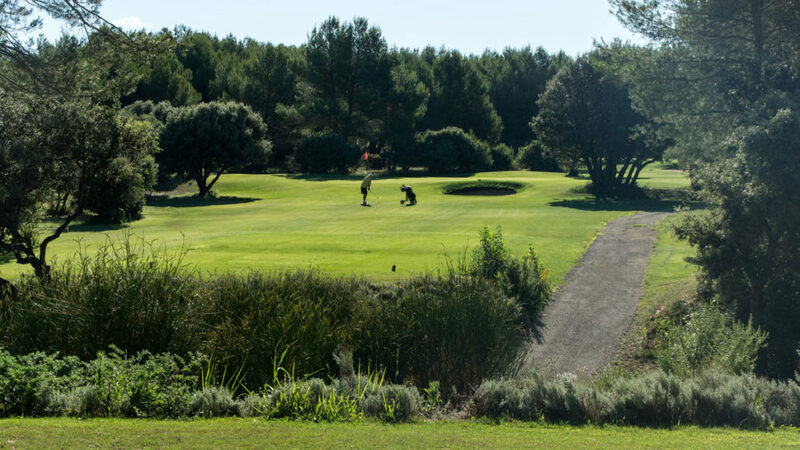 La Durance requires you to play good golf in order to score there. 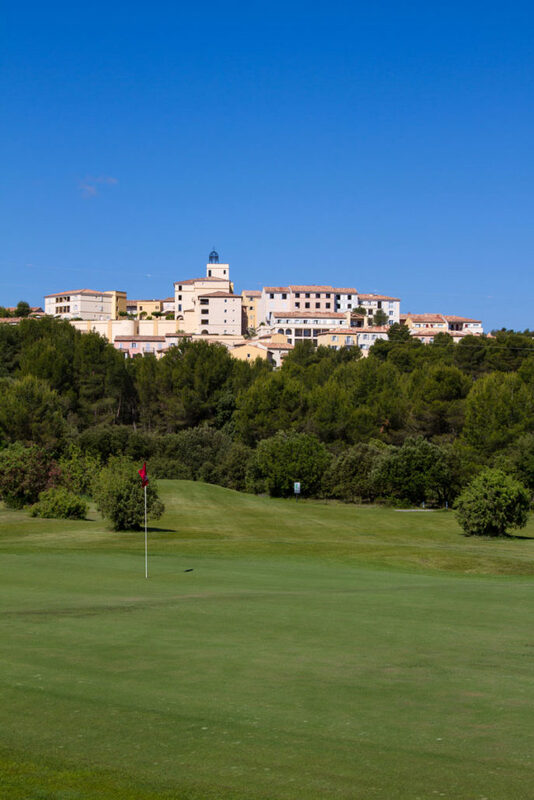 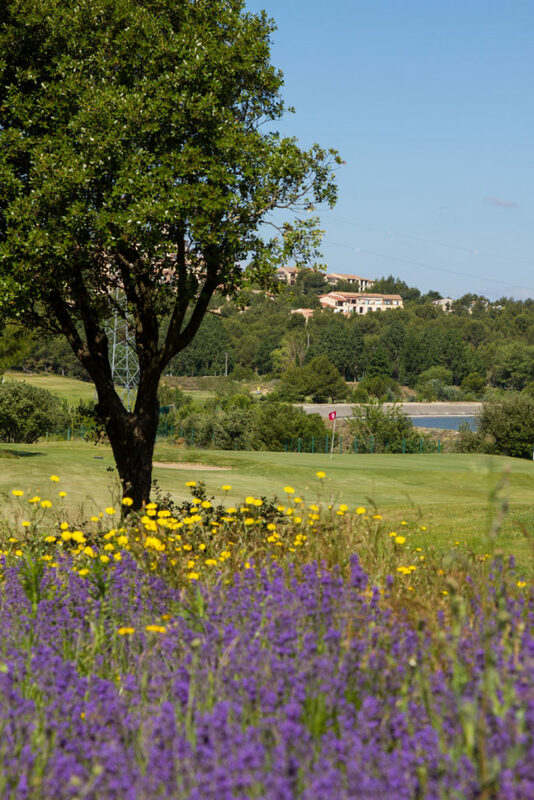 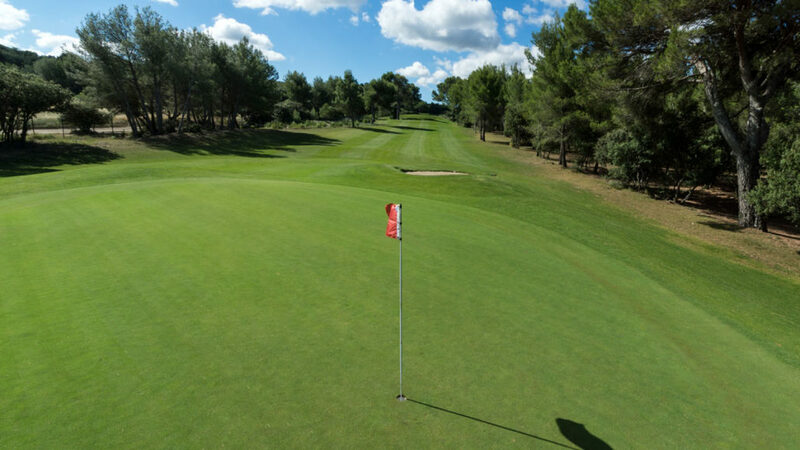 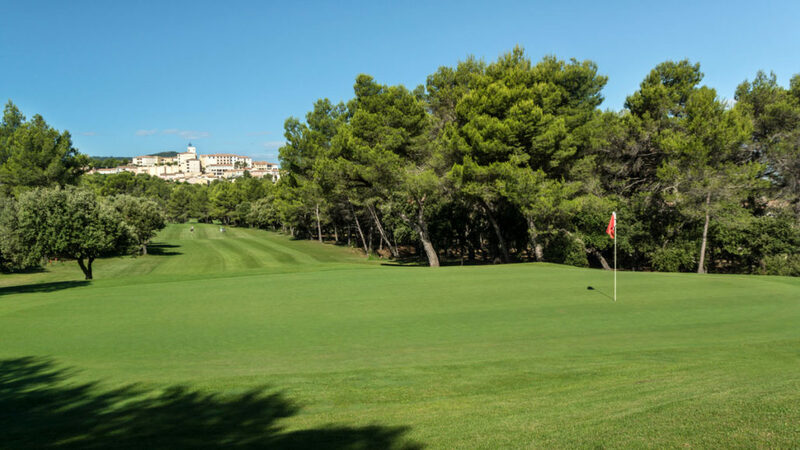 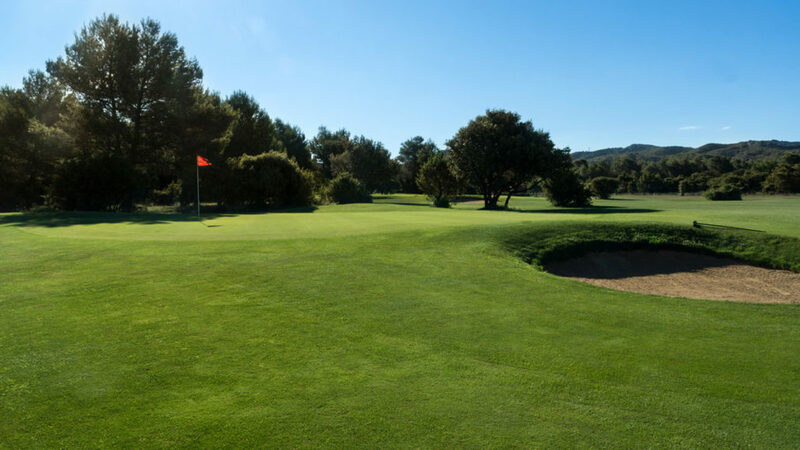 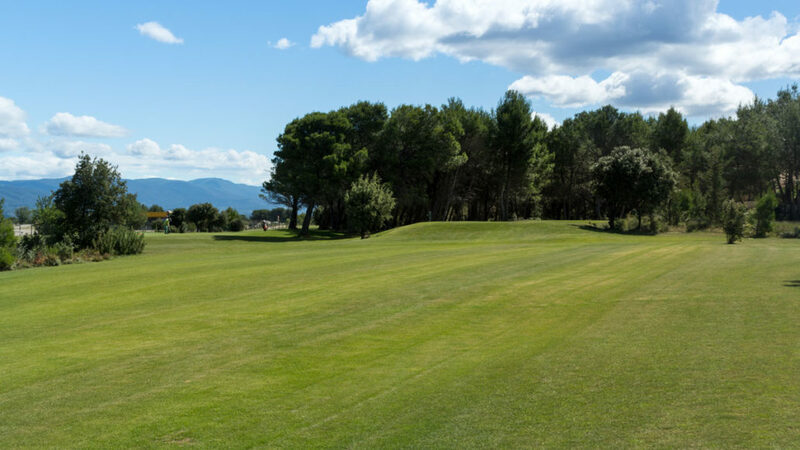 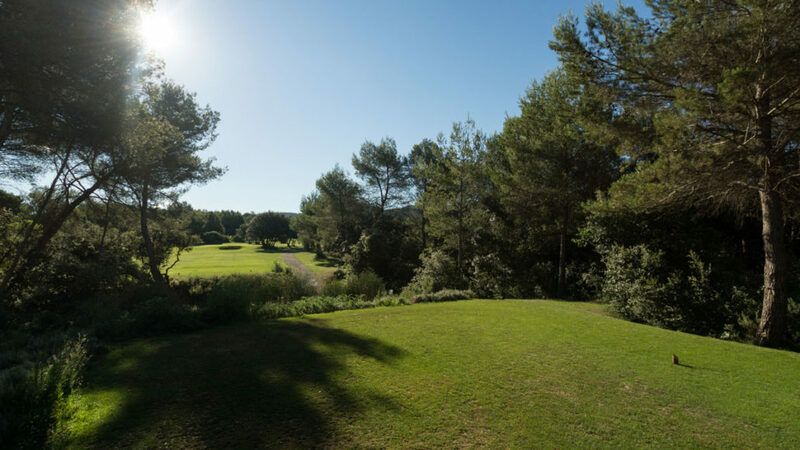 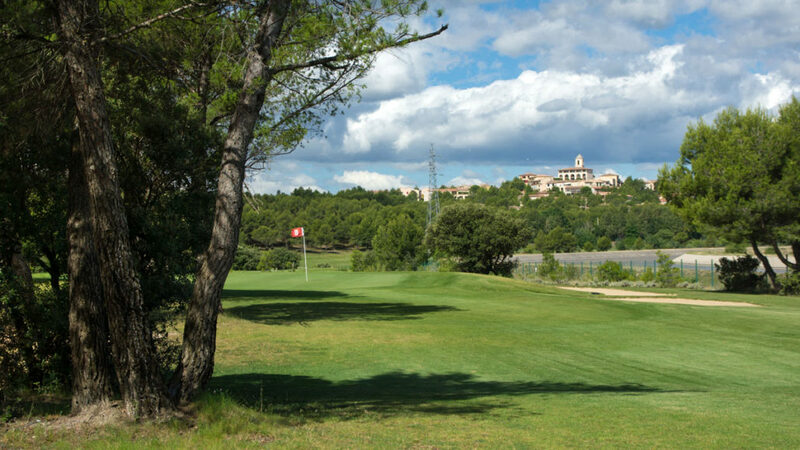 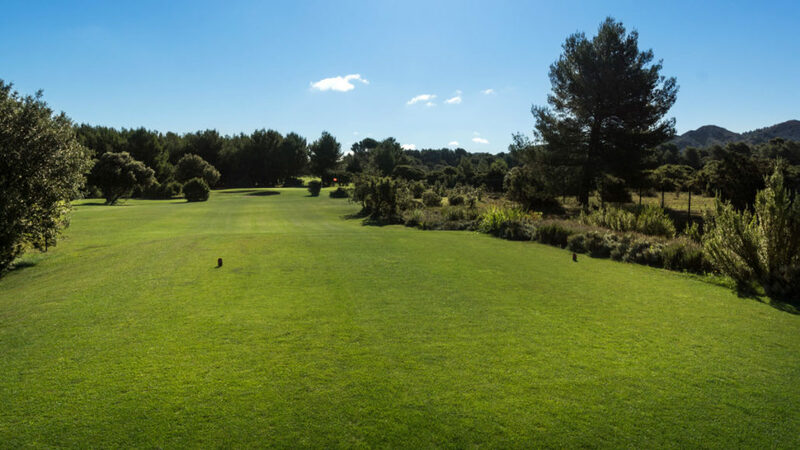 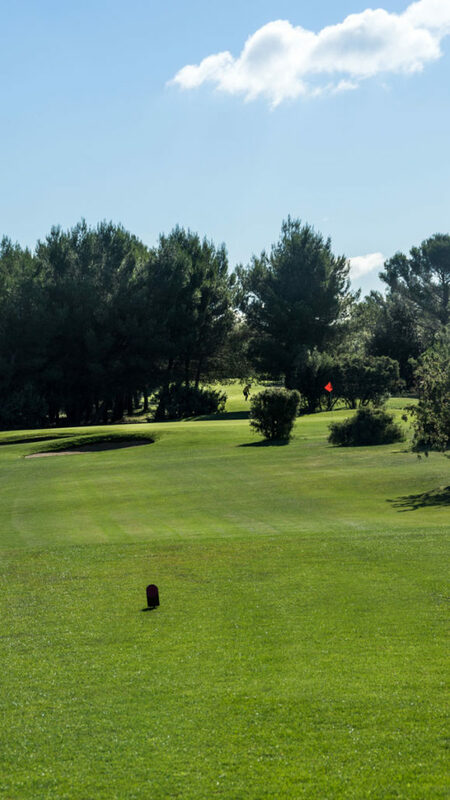 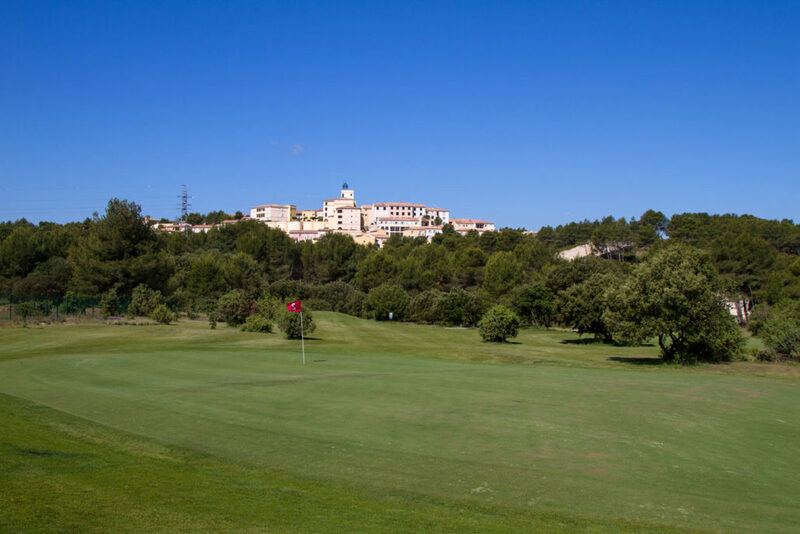 Maintained with the same passion as the Ballesteros course, it offers high quality green allowing competitions to be organized in order to prepare for the more demanding challenges on the Ballesteros course.